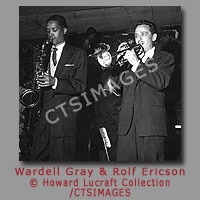 Howard Lucraft first came to fame in England as an orchestra leader for the British Broadcasting Corporation (BBC). 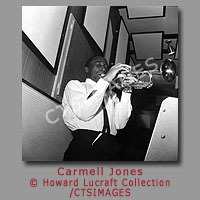 In addition to regular national broadcasts with his own groups he composed, arranged, scripted and emceed special BBC shows. 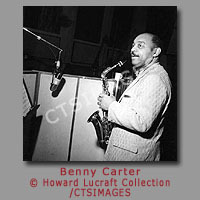 Lucraft emigrated to the United States to compose and arrange for sound recordings and television. 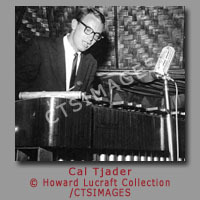 Early credits include compositions and arrangements for Stan Kenton, Anita O’Day, Ray Noble, KTTV-TV and KABC-TV. 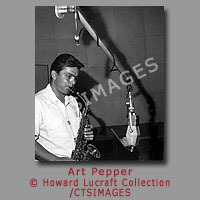 Lucraft’s radio programs were aired over local Los Angeles radio stations KABC, KBCA, KCBH, KKGO, KLON and KNOB. 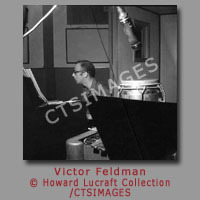 Lucraft was music editor for Daily Variety. 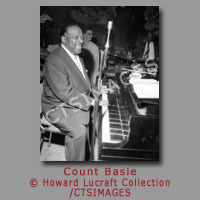 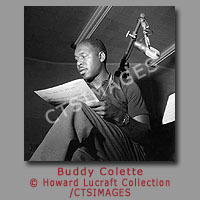 His reviews, photographs and other music writing credits include Atlantic Records, Capitol Records, Crescendo International, Decca Records (MCA), Disc, Down Beat, Jazz Journal, Jazz Times, London Daily Herald, London Sun, Los Angeles Herald-Examiner, Los Angeles Times, Melody Maker, Mercury Records, Metronome, New Musical Express, Overture, Pacific Jazz Records, RCA Records, United Artists Records, Variety. 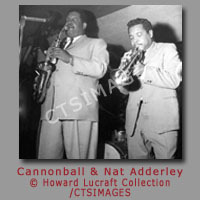 Warner Bros. Records, and World Pacific Records. 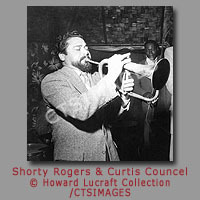 Howard Lucraft had one of the first jazz TV shows anywhere. 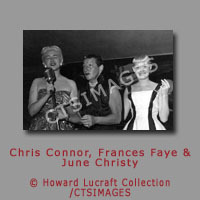 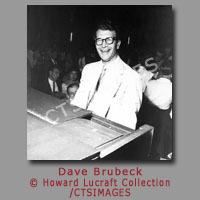 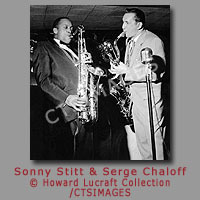 In the early fifties,on KTTV, Los Angeles, Lucraft’s ‘Jazz International Show’ ran every Saturday. 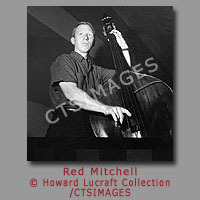 In a ‘Jazz City’ club setting, Lucraft captured performers that included Billie Holiday, Hampton Hawes, Barney Kessel and Shelly Manne and hundreds more. 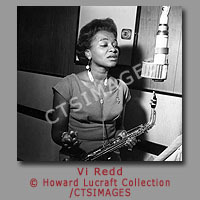 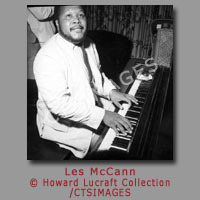 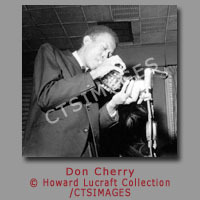 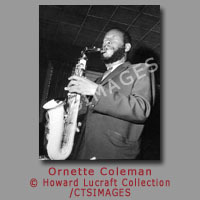 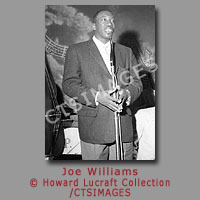 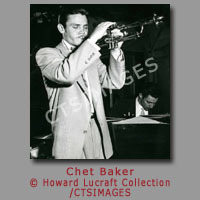 Lucraft interviewed and photographed celebrity at historic jazz venues, and in addition to recording sessions, his historic collection documents emerging jazz artists in Los Angeles in the 1950's and 1960's.